If you have never seen dogs competing in an agility trial, you are in for a real treat. In agility, the dog and handler must work together to negotiate an obstacle course of jumps, weave poles, tunnels and other objects, while racing against the clock. 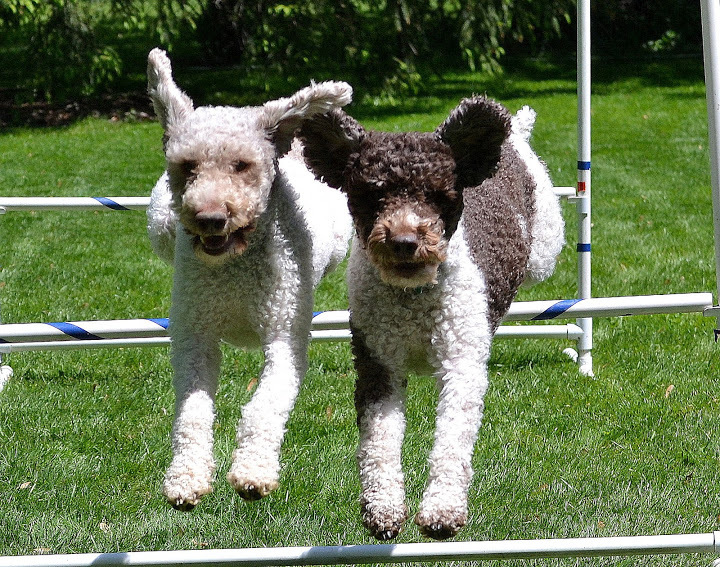 Agility is a great way to have fun with your Lagotto, and their love of jumping, running and climbing make them naturals at the sport. Agility provides a mental and physical challenge for both members of the team, and strengthens the dog-handler bond. Training for agility can also build confidence in an insecure dog- but mainly it is a lot of fun. Agility is also a great spectator sport. 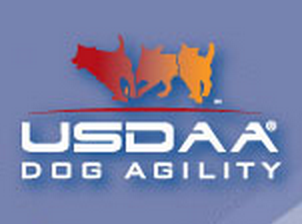 There are several major organizations in the US that sponsor agility competitions. Each organization offers their own titles and may have different rules. For the most part, the organizations use the same equipment but there may be slight differences in obstacle specifications. Each organization requires membership to compete in their trials. 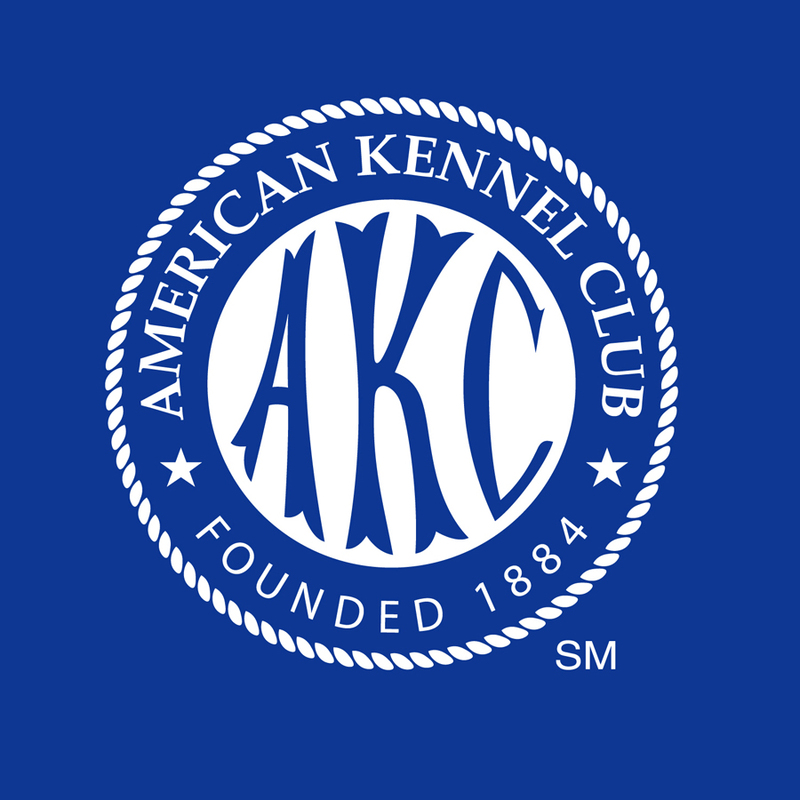 Because of its popularity most communities’ have agility or obedience clubs that offer training classes. To find out more about the requirements of each organization and the resources in your area, check out the references below.